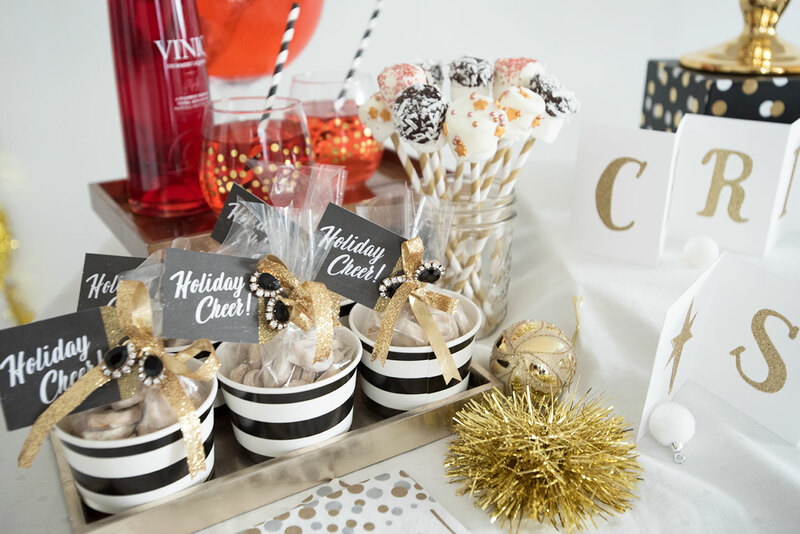 December always means lots of holiday parties! 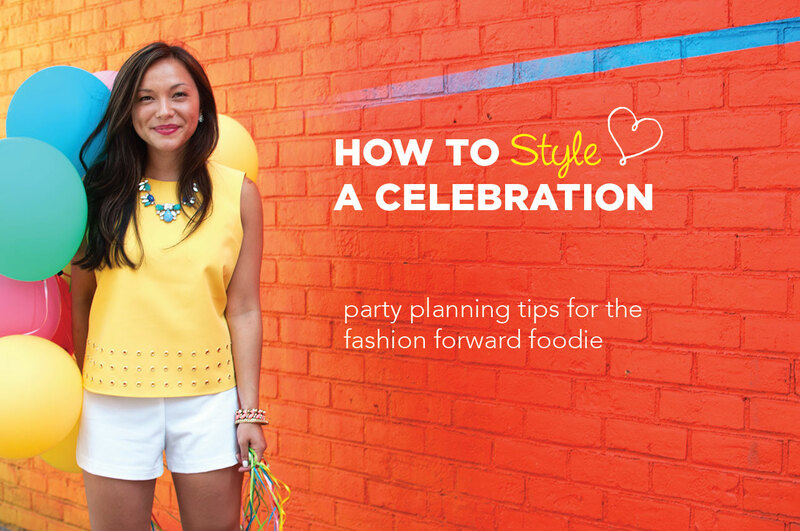 Before I’m planning a party, I always like to develop a direction for the decor/treats/setup. To do this, I like to create a “mood board” by putting together a collection of inspiring images. Developing a mood board helps me decide color scheme and style. 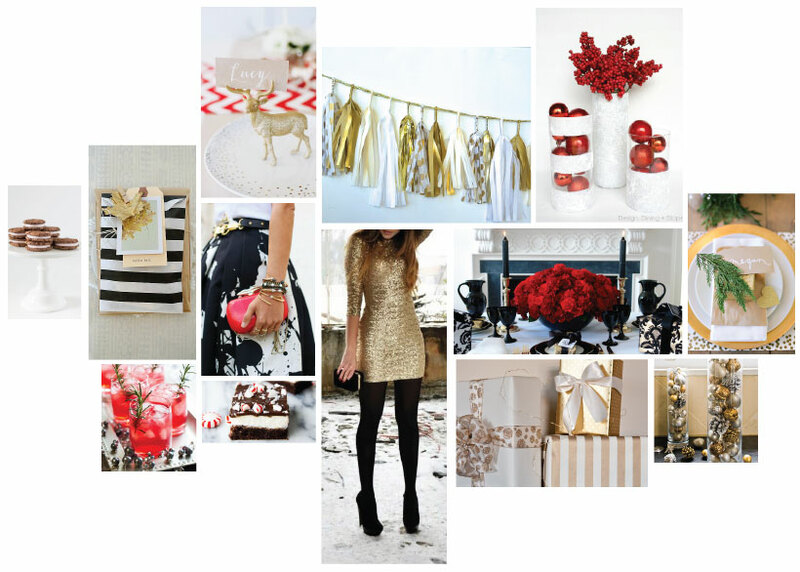 This year I’ve been really into mixing and matching gold, red, and black (as you can see from the mood board above). The colors come together to form an elegant and glitzy style. I’ve also recently become obsessed with making decorations out tissue paper like the gold tissue paper tassel garland featured above. 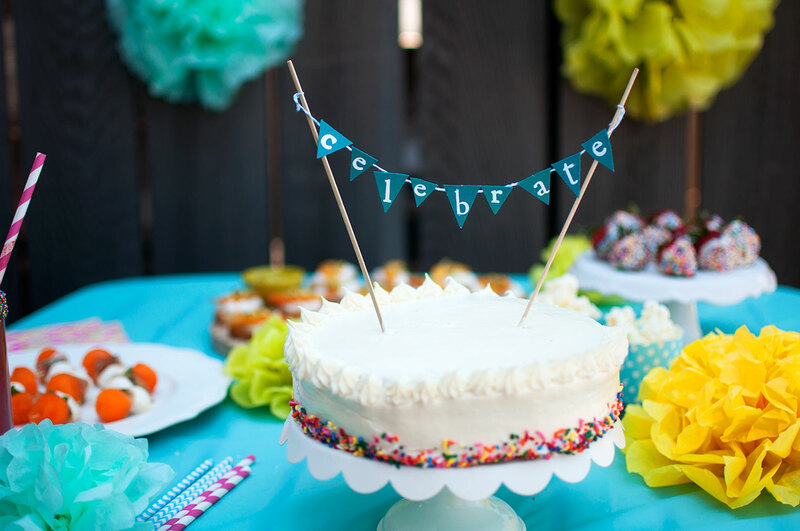 These DIY decorations are affordable and look beautiful! If you want to see how I brought this mood board to life, head on over to Vince Camuto’s blog The Crest this weekend! I will also be following up with a post on here as well so stay tuned ;). 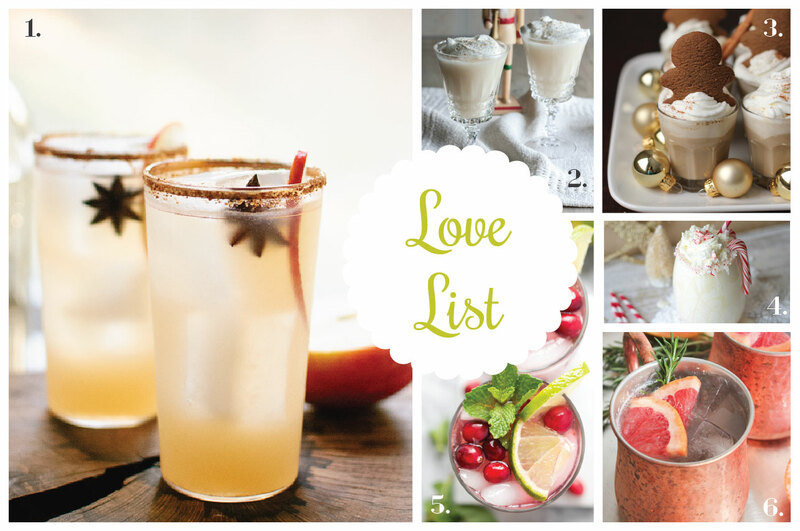 Birthday Celebration Love List 12/17/14: Holiday Cocktails Celebrate in Style: Party Planning Tips Holiday Cheer! Lover of treats and all things creative. Check out some of my favorite books below!